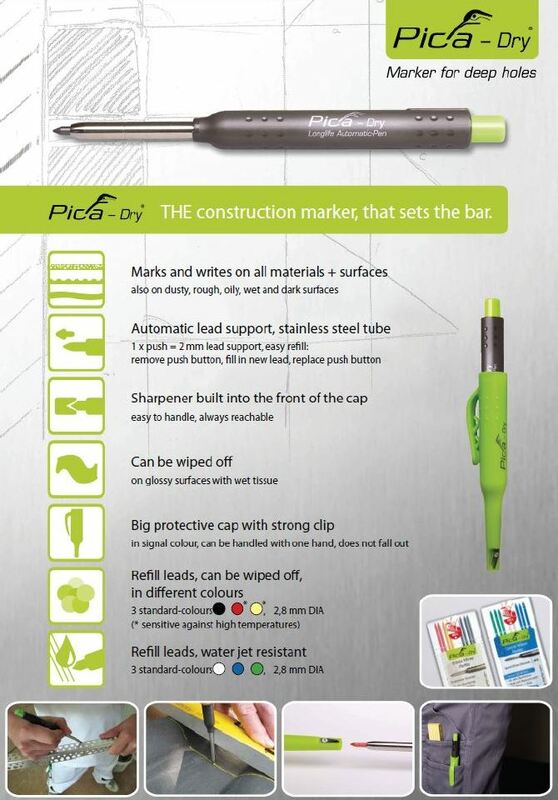 Team Corse uses and sells Pica-Dry and Pica-Ink markers and refills. For details read the brochures or download the product information sheets, below. 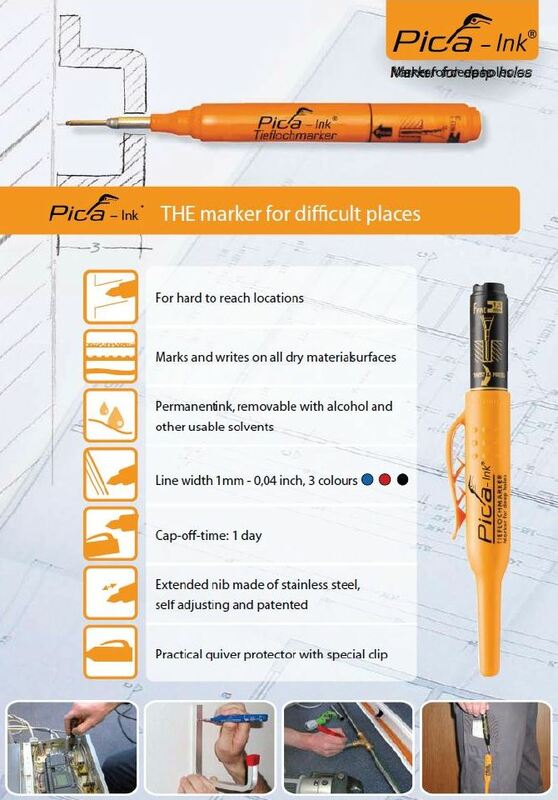 Contact Team Corse to buy Pica-Marker markers and refills.